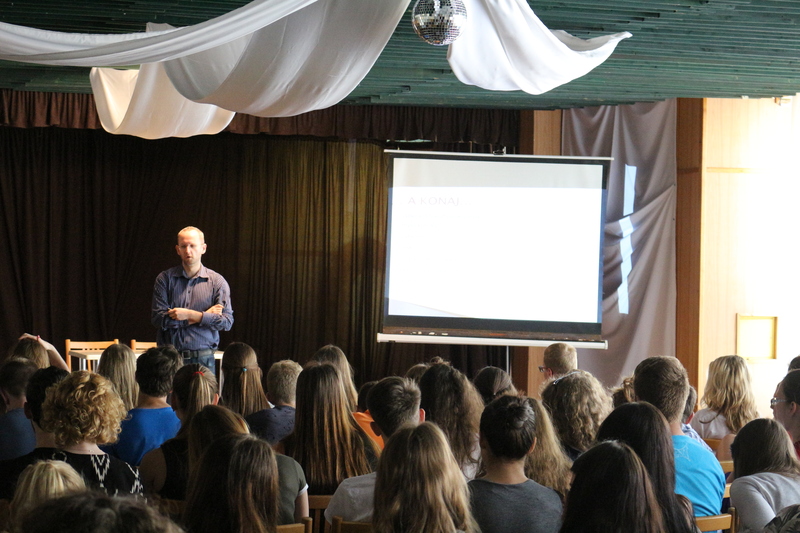 On June 9, 2017, Martin Kukučín Gramar School in Revúca hosted Peter Bátor, expert from the Office of the President of the SR for foreign and security policy. 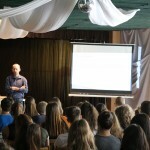 He took part in discussion with students of second grade, during which students were comparing advantages and disadvantages of the EU membership and current development in Slovakia, including soaring problem of 21st century – rise of an extremism. 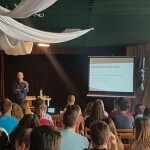 Discussion was organized by SSPI in cooperation with the Representation of the European Commission in the Slovak Republic.